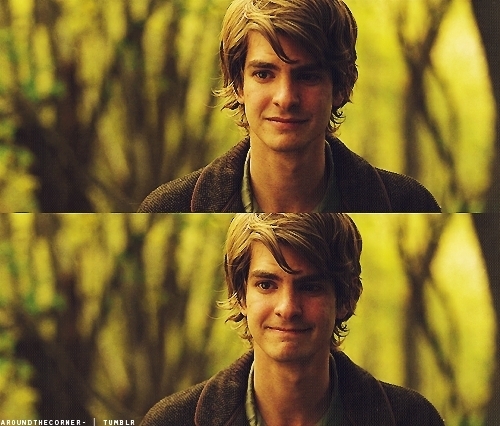 Andrew in 'Never Let Me Go'. . Wallpaper and background images in the Andrew Garfield club tagged: andrew garfield photo never let me go.